for $129,900. The lot size is 0.1300 Acre(s). Spacious, over 5, 800, building lot ready for your beautiful dream home! Quality neighborhood in a desirable, close in location! Situated down a peaceful street, just minutes from the Willamette River, not to mention a variety of parks, eateries, shopping, schools, and freeway access! This approx. 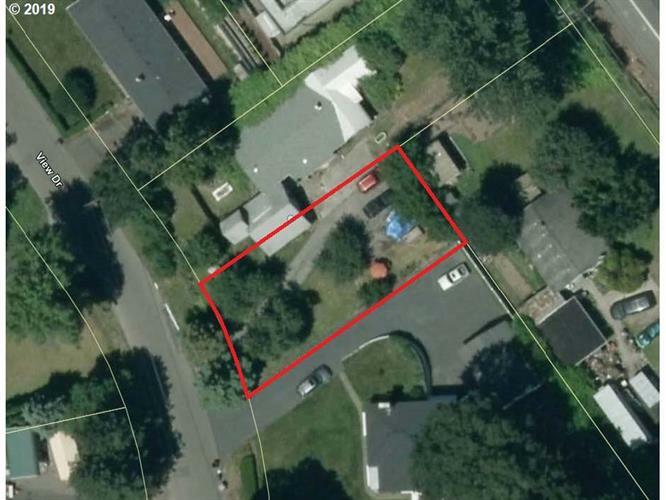 50x116 lot will provide plenty of opportunity to build any size home with plenty of yard space as well!